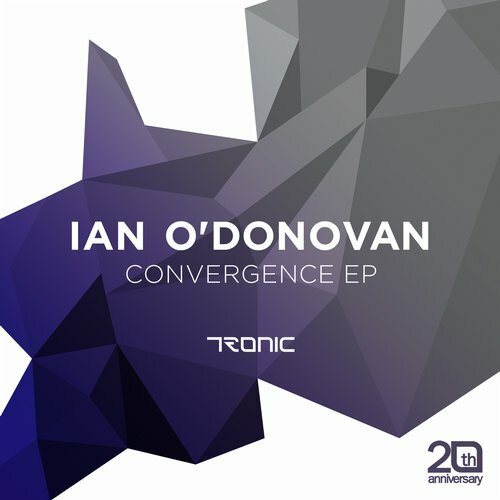 Ian O’Donovan has returned to Tronic, the record label unlike any other in his newest ‘Convergence EP’. His abilities as a producer and DJ are truly showcased here, allowing him to remain fluid in terms of his style while moving from song to song. The first track on the EP, ‘Black Widow’, gives the listener a dark, psy-trancy vibe, while still remaining true to Ian’s techno roots. Changing up the sounds in his next track ‘Millennia’, Ian gives this techno beat a deep house feel that drops into a roaring techno bass. 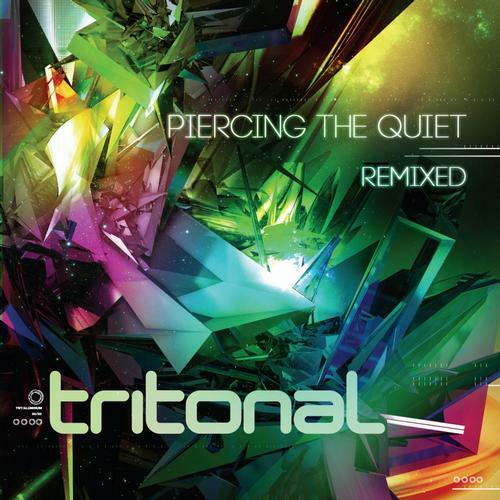 This third track ‘Lotus’, sends a euphoric chill throughout your body forcing you to just groove when it plays. The combination of tech house and techno on this Dublin DJ’s new release shows his true skills as a producer, and his incredible ability to provide his new albums with something for everyone to listen to. So check it out below, because there’s bound to be something in there for you too.